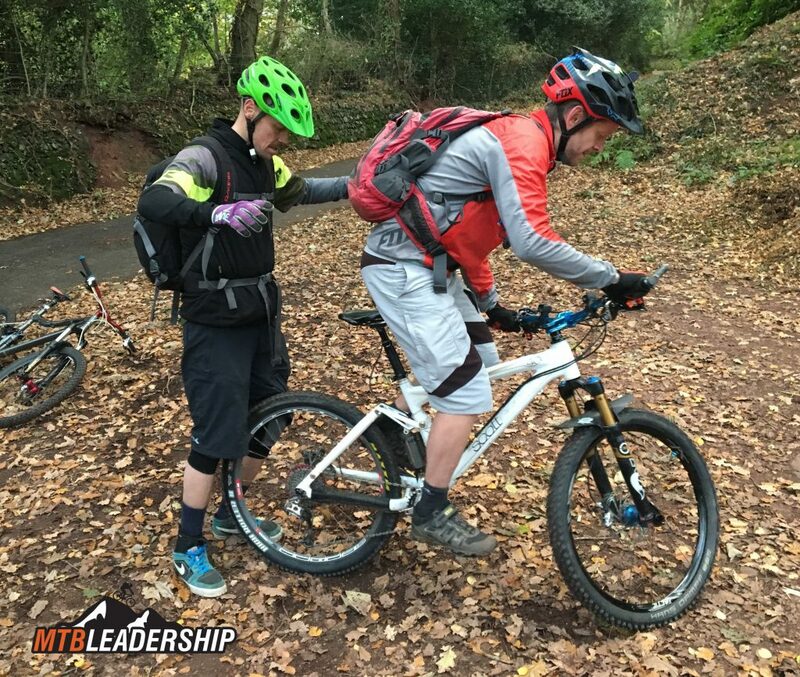 For activity centres and organisations delivering Mountain Biking taster sessions on a regular basis, with seasonal staff, the BC Level 2 Leadership course can be a step too far for their leaders. 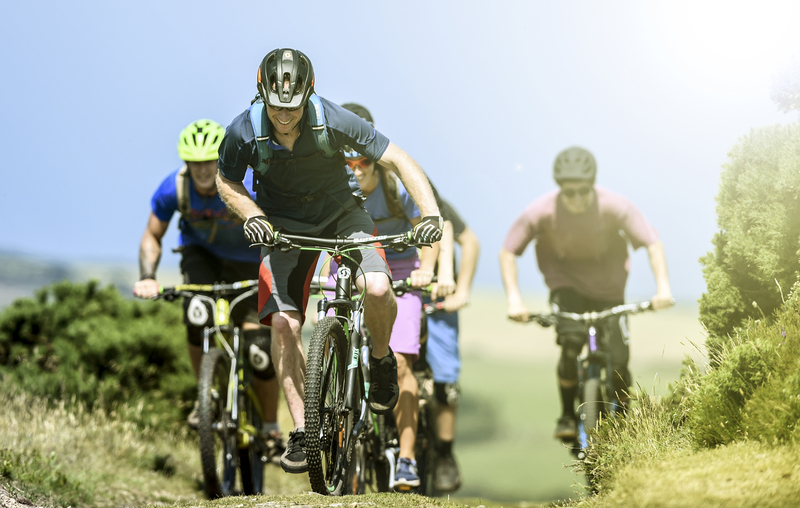 In this case, the British Cycling Level 1 Centre Accreditation can be the perfect answer. 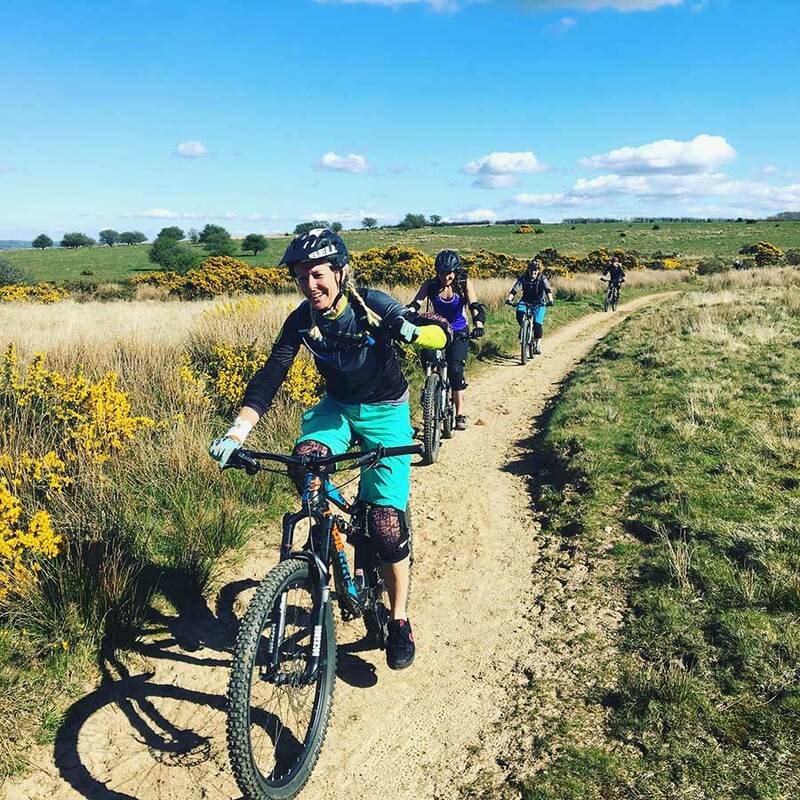 We work with British Cycling and your centre to assess the setup, train staff, and make sure that the centre is adequately equipped with the knowledge and understanding to delivery fun, safe taster sessions, with an overall British Cycling stamp of approval. 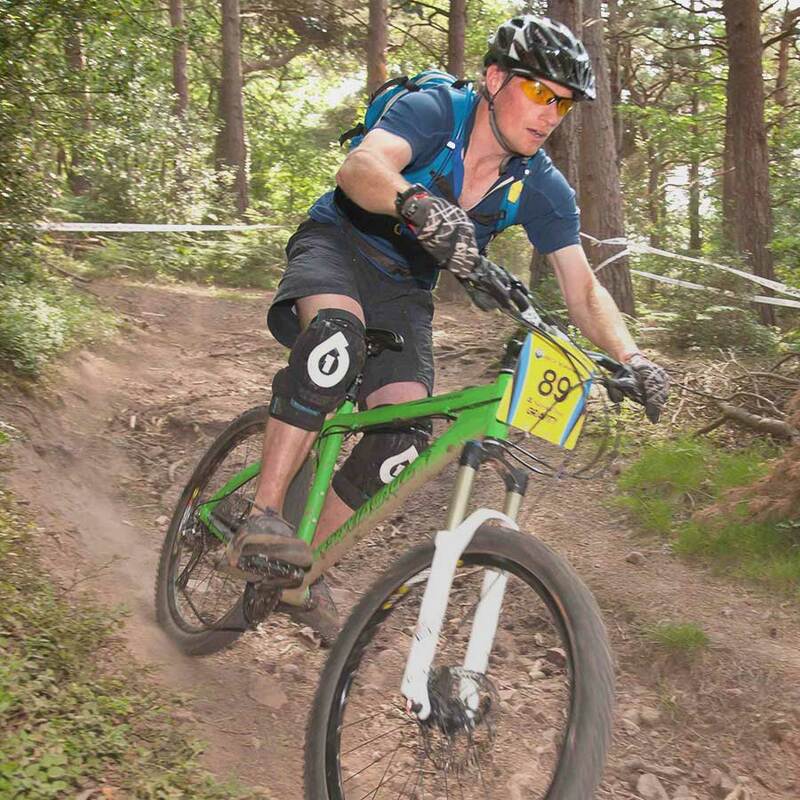 Please feel free to contact ourselves or British Cycling to discuss this programme. 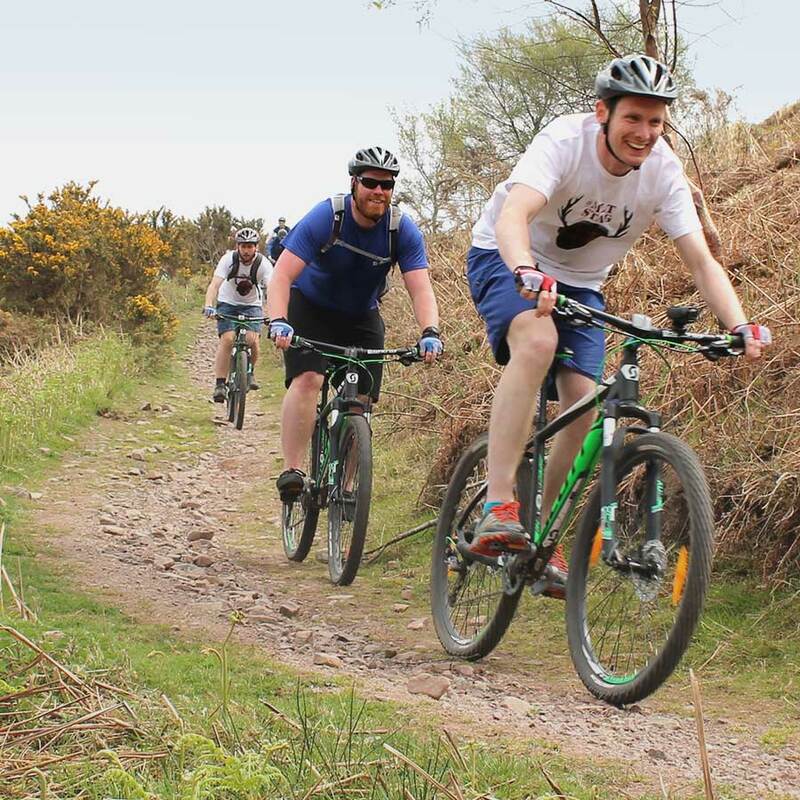 We also offer a range of services, including Technical Advice for Activity Centres and other organisations delivering Mountain Biking activities as well as bike hire. 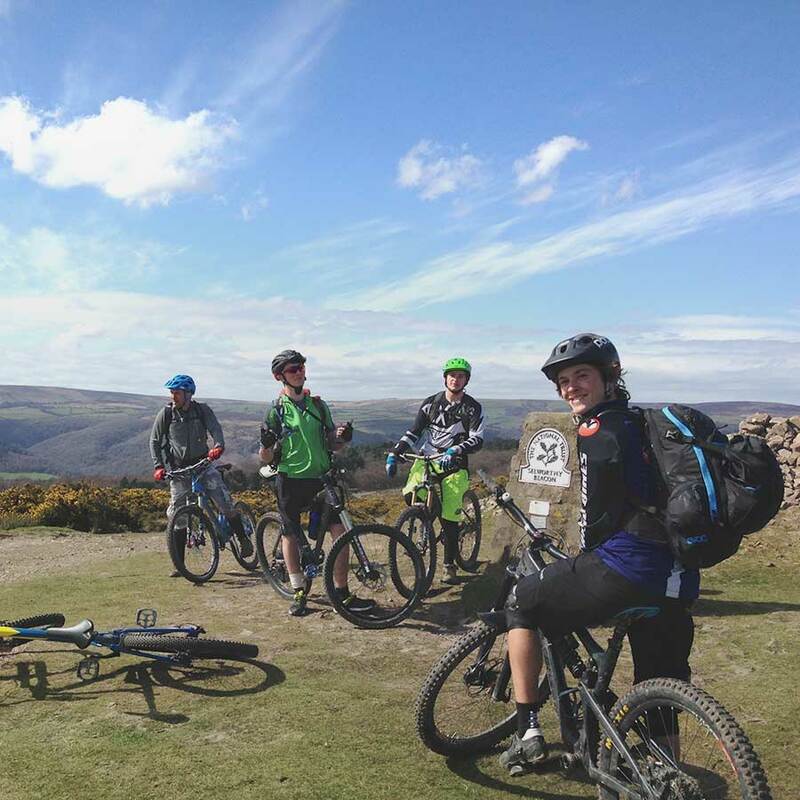 We have worked with The South West Lakes Trust and The Sea Cadets to name a few. 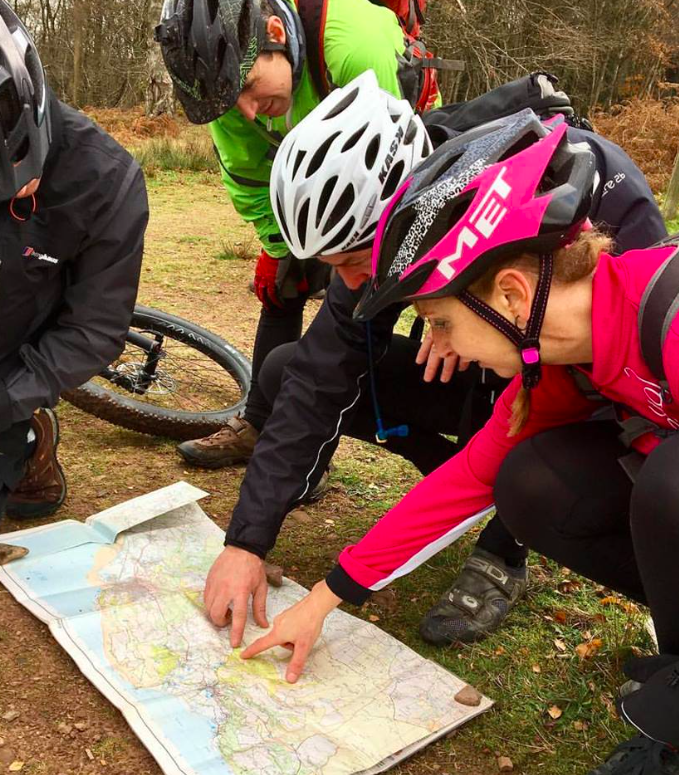 We can deliver bespoke training days for staff, tailored to the specific needs of the venue.